Size: 1,750 sq. ft. "Plus walkout basement"
Kilmarnock Head Estate Properties - the most beautiful view you thought you would ever live near. 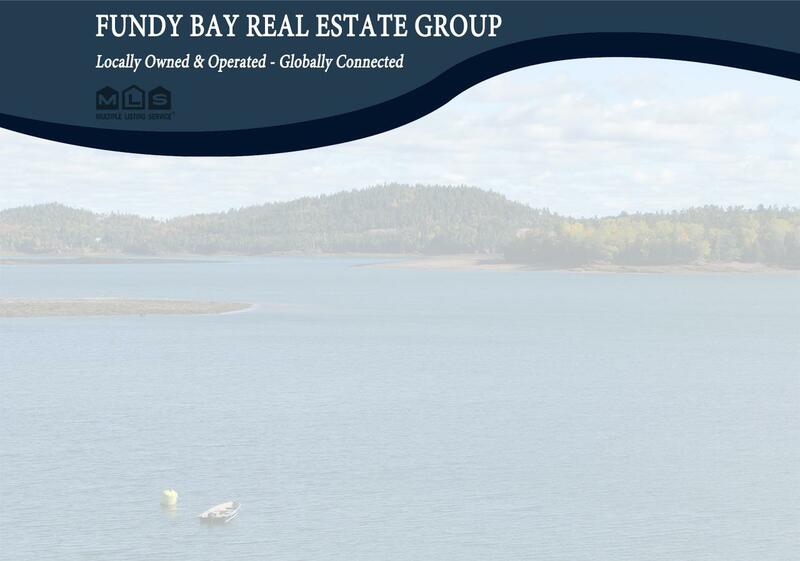 Year round home or summer home overlooking Passamaquoddy Bay where you can enjoy some of the most beautiful sunrises and sunsets anywhere. This architect designed home has a sophisticated interior and wonderful, natural light-filled rooms. This stunning residence is positioned to present captivating nature and water views. Offers 154 feet of water frontage on an ever-changing environment of seacapes, birds, and wildlife. This is one of New Brunswick`s true oceanfront properties with crashing surf and a magnificent view of North and South. This 1750 sq. ft. home (main floor) boasts a large living room, dining room with open kitchen as well as two large bedrooms and one full bathroom as well as a large master suite with ensuite and walk-in. Add to the total living area with a full walk-out basement. This home is one not to miss. Call today for an appointment to view. - Main floor 1750 sq ft plus additional sq ft in partially finished, insulated, walk out basement with plumbing.